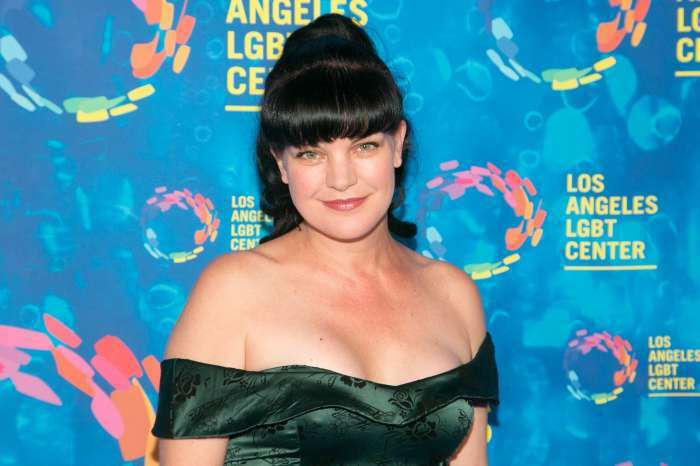 Brace for it, after Pauley Perrette said goodbye to NCIS following a bizarre fight with Mark Harmon, another star might be leaving. Fans were shocked and even upset after Perrette, who played the loveable Abby Sciuto, exited the CBS show in 2017. According to TV Line, there might be a major shakeup on the hit show in the upcoming episodes because a mid-season plotline sees the team in some serious trouble after the Secretary of Defense pays them a visit. 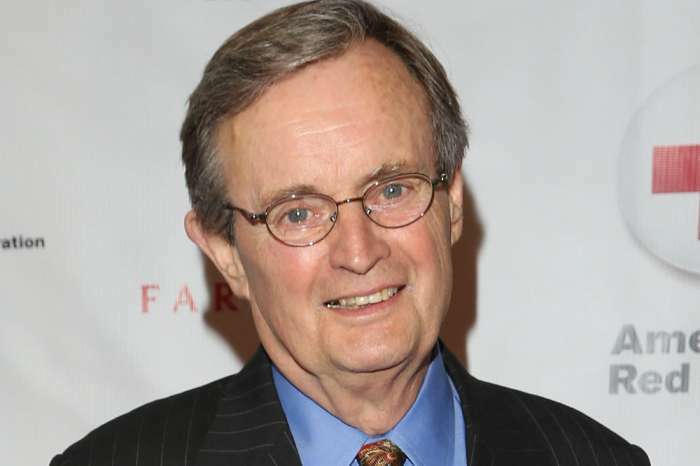 The Secretary of Defense might get rid a member of the NCIS crew for breaking the law and some say Leon Vance played by Roscoe “Rocky” Carroll might be in hot water. 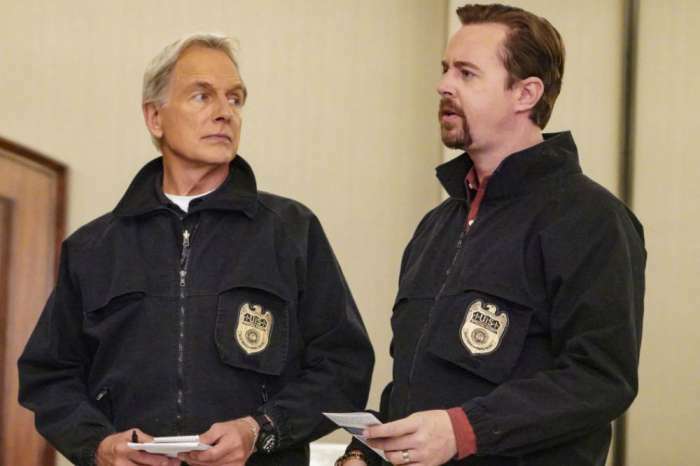 A fan asked TV Line, is anyone leaving NCIS this season? NCIS is keeping fans on their toes. I had grown tired of the Abby character. She never did grow up. To quit over a dog is really childish! Katie seems to be fitting in well. It will only be getting better. I have watched this show from the start and seeing the characters go has been hard. Seeing Tony go was really hard because of the interaction between him and Gibbs. Seva leaving was hard because we wanted a love relationship to be shown on air with Tony. Abby leaving was the worst. She and Gibbs made the show. Abby was the glue that brought the team together. If Gibbs leaves then you may as well cancel the show. Wow trumpster are super sensitive! I will not watch NCIS as long as Paulette is involved. I don’t understand why stars can’t separate work from politics. Really if everyone took politics to work no work will get done. As far as I am concerned I don’t give a s*** about her politics. Just keep it out of your work. Because to be honest that is all you are to be a worker who doesn’t get along with people and I understand why. Sounds like Your unstable with yourself and the world.You have to much drama.And what you said aboutTrump you be eating those words. This woman needs to live with her decision to leave NCIS. She had outgrown the roll, Abbey never evolved. Not really missing Abbey and I think Kassie will grow into the her roll just fine. Loved her in this show. I wish her well. There are too many good characters leaving. Shes a good actress but I won’t watch her again in anything. Stop trashing President Trump. SHUT UP, HOLLYWOOD. Whether you like him or not, he was elected to do exactly what he’s doing. If you hate him that means you hate me also because I voted for him & will do so again. Trump will never sell us out like Obama did! Love Abby, don’t care about her political views. You and your counter parts have no idea who the real Jesus is. You do no act like it or live it and if I were you I would leave Jesus out of politics. He hates liars. I was upset when the Kate character was eliminated from the show. But I came to really love the Ziva character. I found myself watching the show just to see Ziva and Tony intereact, priceless. Of course I enjoyed Gibbs, Timothy, Ducky, Jimmy and Abby. So when the Ziva character left the show there was a void that for me has not been filled. Tony leaving was devastating for the show in my opinion and again a void not filled. But Abby was a character that never changed or evolved over time. A 40 something year old “teenage Goth” character just got very boring and kind of annoying to me. So when Abby left I was good with that. The character that replaced her will hopefully evolve and deepen over time. I still watch the show but it isn’t one of my favorites like it was when Ziva and Tony were on the show. I also wish they had given Clayton a bigger role rather than eliminating his role. He was far more interesting than Abby, Ellie and Torres. I hope Ducky and Jimmy don’t leave. I do not believe Pauley Perrette left because because of Mark Harmon, since she’s left that show she’s done whatever it takes to still be in the spotlight? It is not the same without Pauley. You need to bring her back, not that Kasie isn’t good, she is, but Pauley is just part of the show. Bring her back!! Pauley, you made a decision to leave. I am tired of hearing your drama. The show is a good one. Kassie is a good replacement. Losing Abby was the last straw for me. I’d been with the show from the beginning and losing the previous members didn’t affect me at all, but Abby can’t be replaced no matter what you try and the more you try the worse it gets. I have nothing against her replacement but the fact that she’s her replacement makes me resent her. So I am not going to follow the show any longer. Adios and good luck, I’m out!!! We are all sinners and therefore the opposite of Jesus. God also says, “Judge not, lest yee be judged”. Every single one of our Presidents have said and done bad things. Did anyone come down on them like they, the press, you, most of the democratic party, etc. He has gotten more done than ANY OTHER Democratic or Republican President. For once it’s starting to feel safer as far as terrorism. Our borders are safer, he has stepped up our Military. He doesn’t “coddle” our enemies, HE STANDS HIS GROUND when the enemy threatens the USA. And by the way, he didn’t start the race issues that have escalated to a ridiculous level. Obama did that and more damage in that area than any other President. Oh wait, what about our economy? More jobs than there has been in several years. Ms. Pierrette, I always thought highly of you in the past. Not so much now. But I will still pray for you. As we’ll as every ethnicity in this Great Country of ours. President Trump, keep up the fantastic work you are doing for this country. Because of your determination and high spiritedness. You’re, ” I don’t care who doesn’t like me, or how I am running this country. I am going to get our country back where it was, where it should be, whatever it takes”! President Trump, I admire you, I thank you for the fantastic job you are doing. I never doubted for even a second that you were going to be our President. Seriously….. Hillary Clinton??? God’s speed to you Sir! !